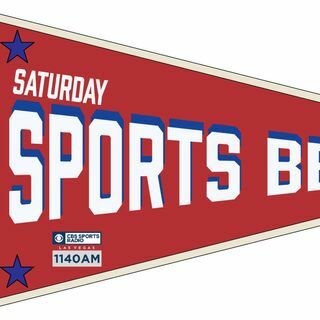 Sports Adrenaline Las Vegas is LIVE again on CBS Sports Radio 1140-AM! This week is full of UNLV Football! Running back Lexington Thomas and Defensive Coordinator Tim Skipper step into the realm! Plus: an update on the Las Vegas Aces, VGK, and we talk Raider Nation!